So far GottaLaff has created 267 blog entries. 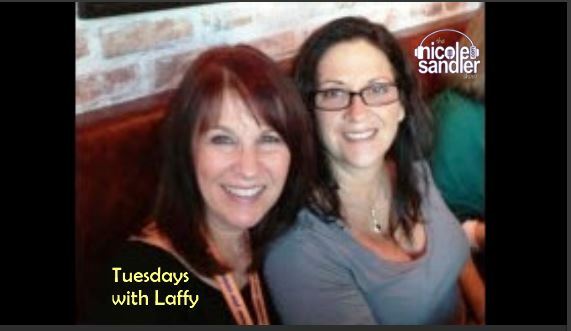 Every Tuesday, GottaLaff joins Nicole Sandler for a no-holds-barred discussion of the news of the day, as prompted by Laffy's Twitter stream. Today, some of the discussion will surely revolve around Attorney General Bill Barr's testimony this morning before the House Appropriations Committee during which he was asked about the Mueller Report. 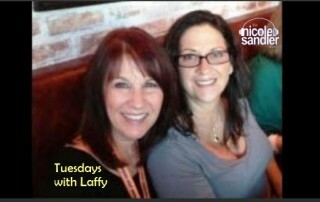 GottaLaff joins Nicole Sandler every Tuesday afternoon for a frank discussion of the day's news, using interesting Tweets from Laffy's Twitter stream to get us going. She's back. After a couple of weeks off due to a power outage and termite tenting, @GottaLaff returns today to the Nicole Sandler Show for our weekly get-together to talk about the day's news.